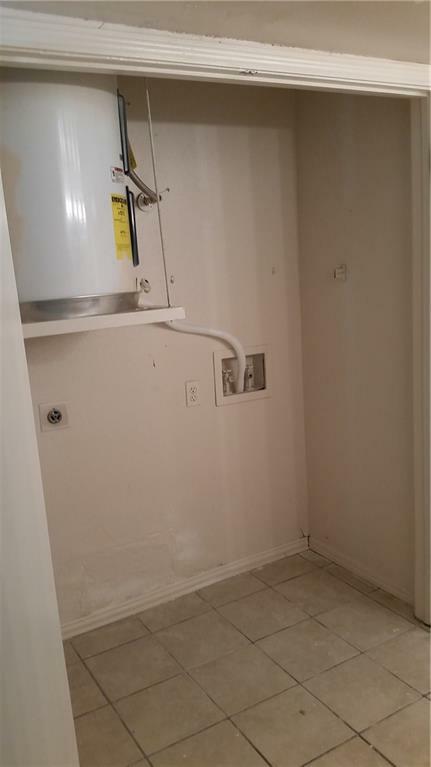 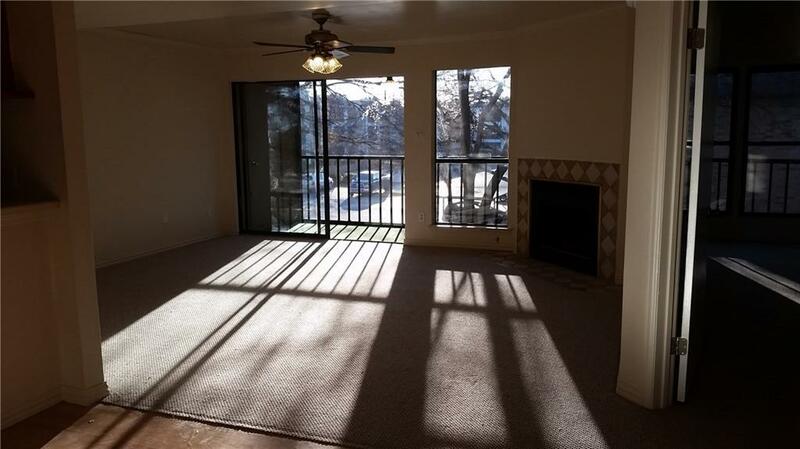 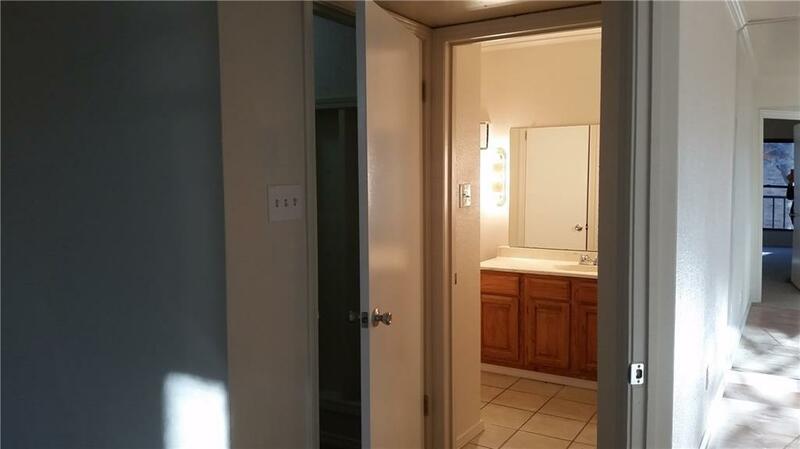 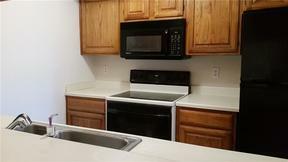 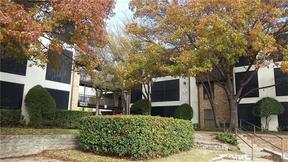 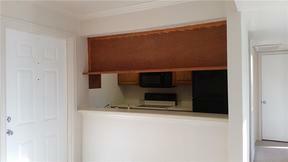 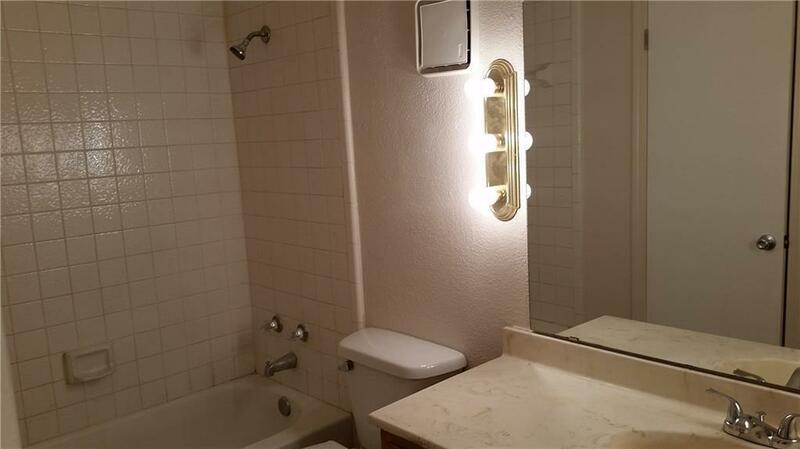 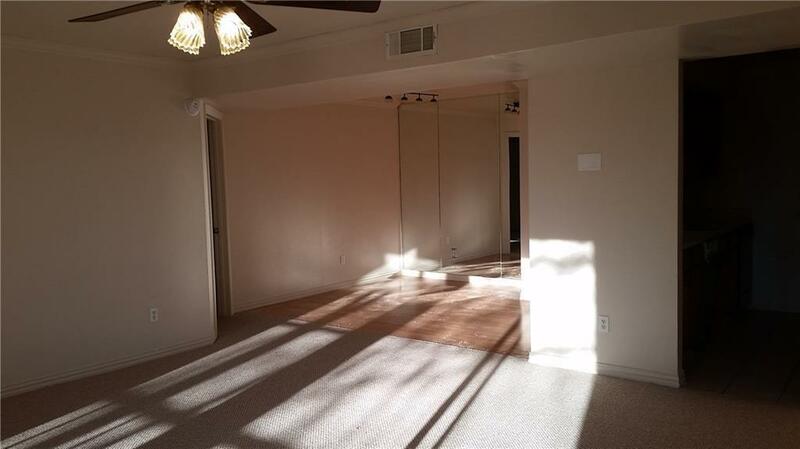 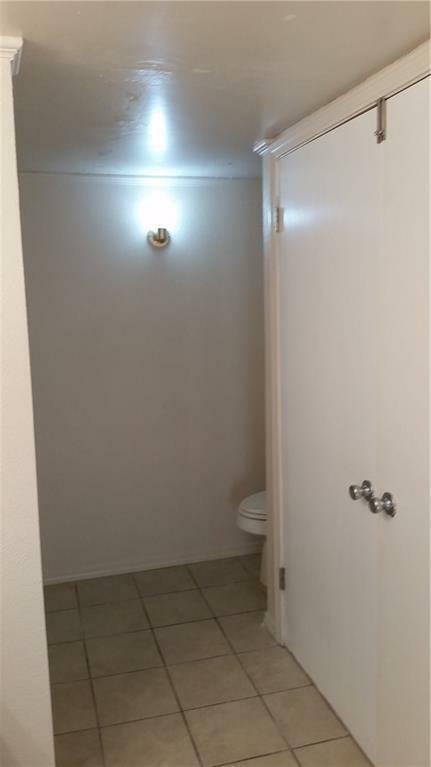 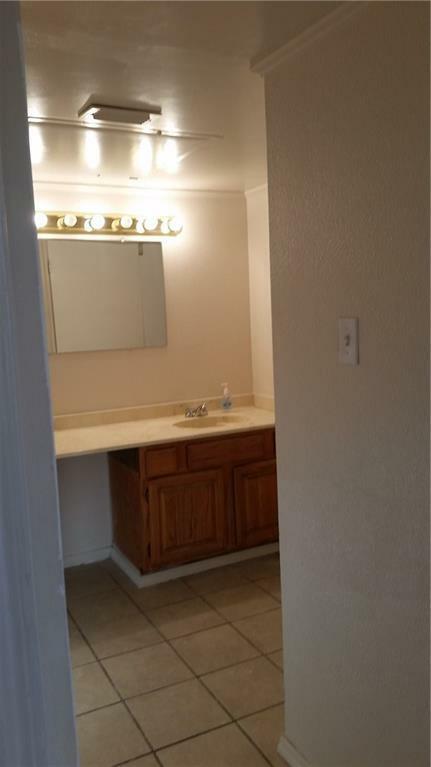 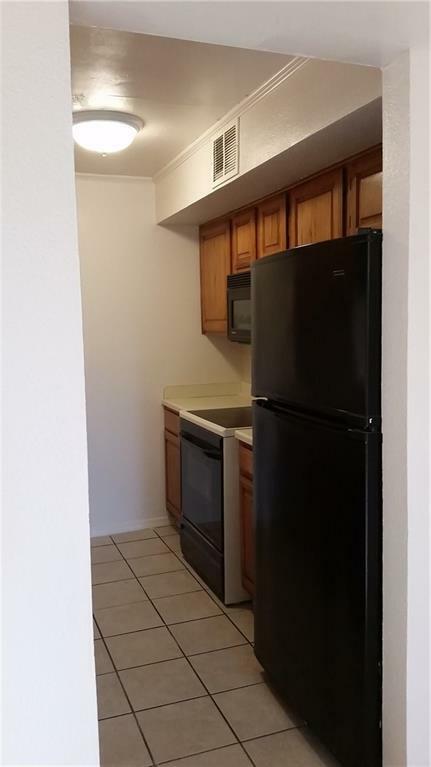 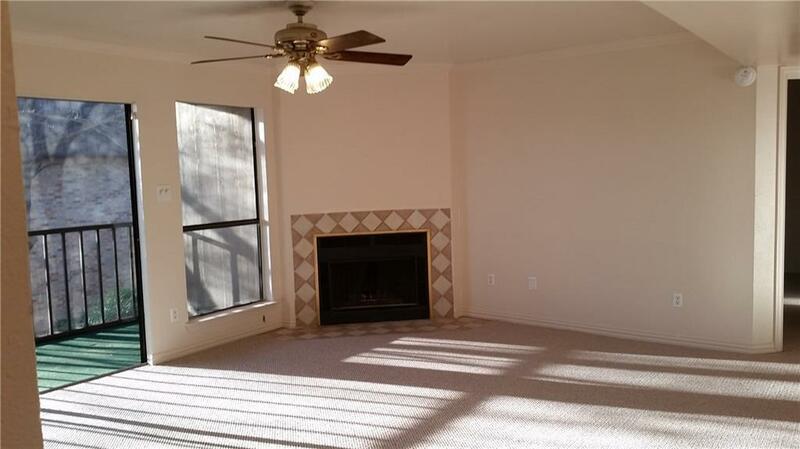 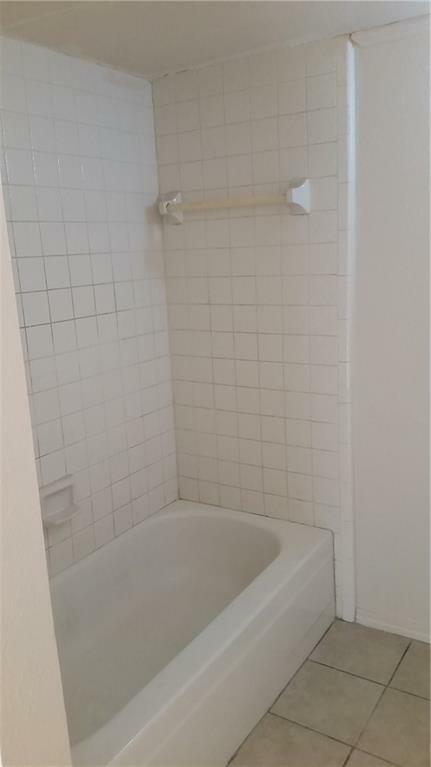 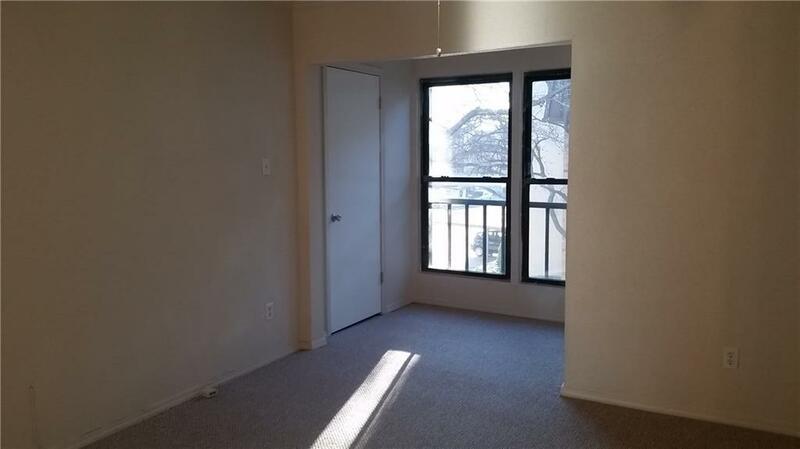 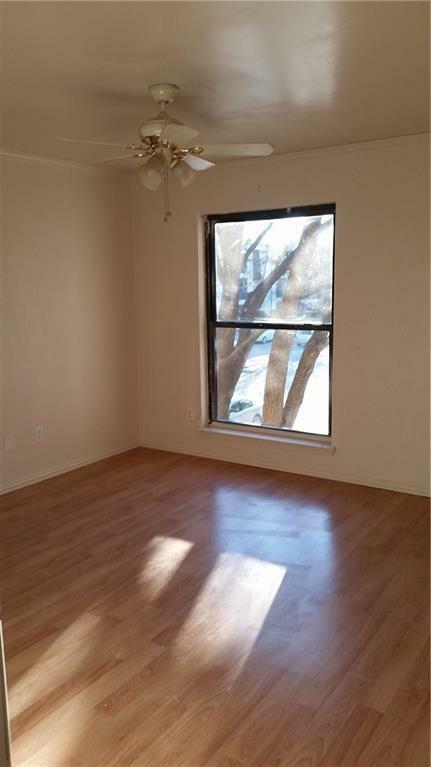 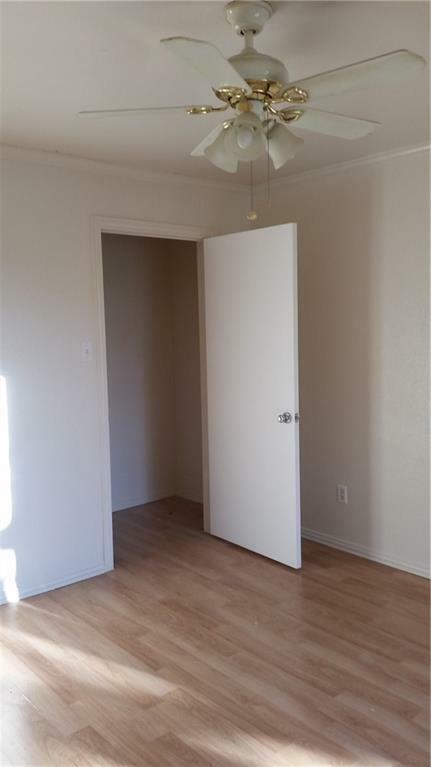 Great value in this condo in the Richardson school district! 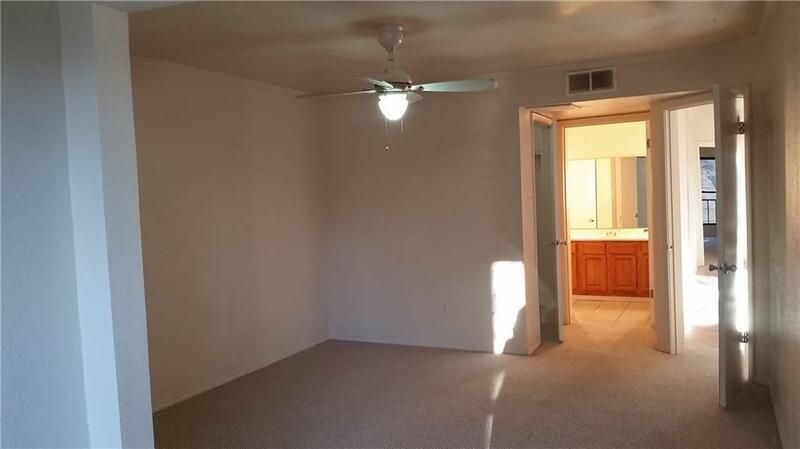 Laminate flooring in Dining Room and 2nd Bedroom; tile in kitchen and both baths; fresh carpet in Living Room and Master Bedroom. Master Bedroom Suite is on one side of the living area and has an en suite bath and a seating area. 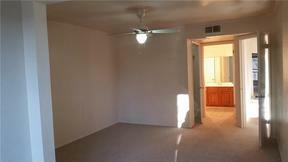 The Second Bedroom is on the other side of the living area, across from the spacious Hall Bath. 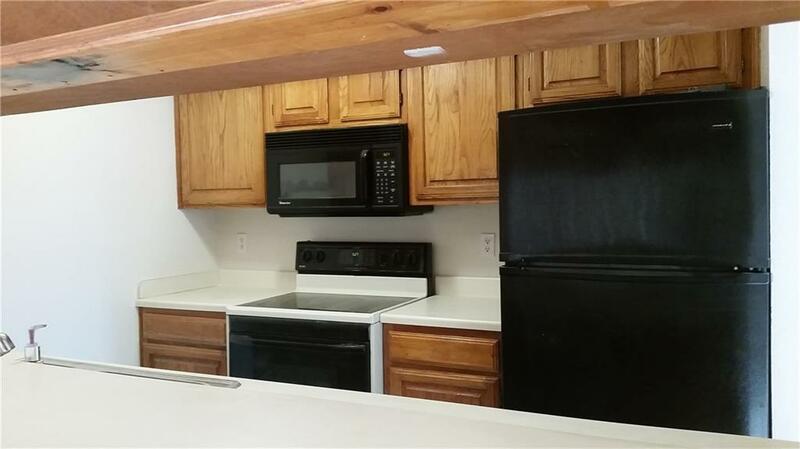 Well-equipped Kitchen; Refrigerator is included with acceptable offer. 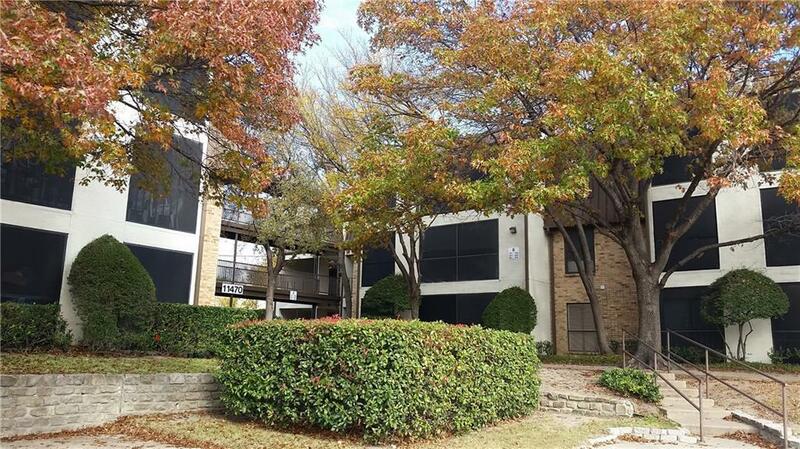 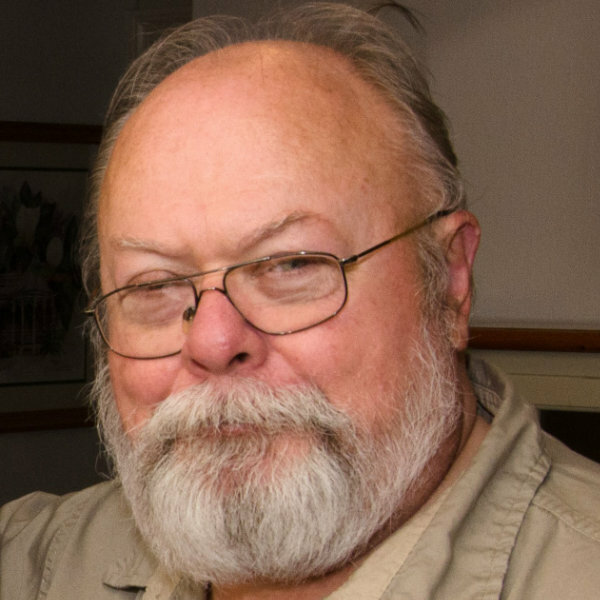 HOA Management runs a tight ship to maintain property values & lifestyle; manager is onsite 2 half-days per week; DOG RESTRICTIONS include max of 26 pounds. 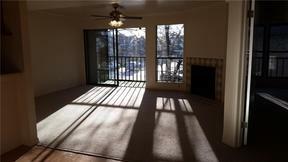 CASH or CONV (SEE OFFER INSTRUCTIONS) only; no FHA or VA. All Info Subject to Buyer Verification.